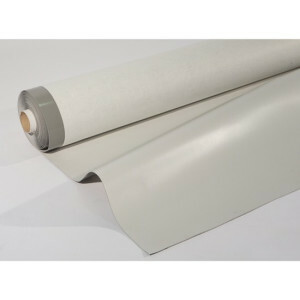 VINITEX MP is a PVC-P synthetic membrane reinforce with polyester mesh. 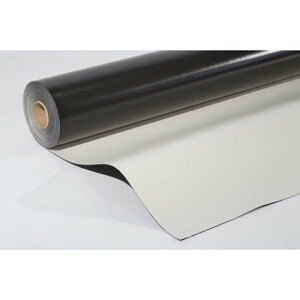 VINITEX SL is a non-reinforced flexible PVC-P membrane with a signal layer. Dimensionally stabilised with 50 g/m2 fibre glass tissue and a non-woven polyester felt geotextile support of 300 g/m2. Light grey on the upper side and geotextile on the lower side. 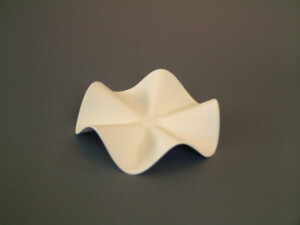 Synthetic homogeneous PVC-P membrane, obtained by coextrusion. 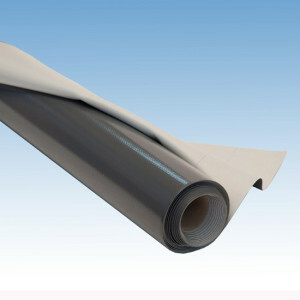 VINITEX MP SC is a PVC-P synthetic membrane reinforce with polyester mesh, with signal layer. 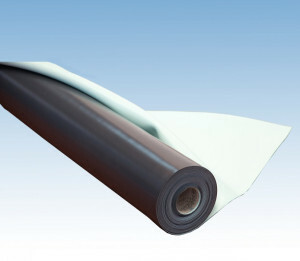 Synthetic PVC-P membrane obtained by cast process and dimensionally stabilised by a glass fiber. 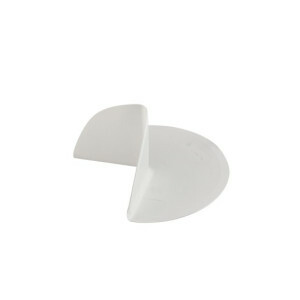 The membrane has an anti-slip embossed upper surface. Finishing element for PVC membranes. 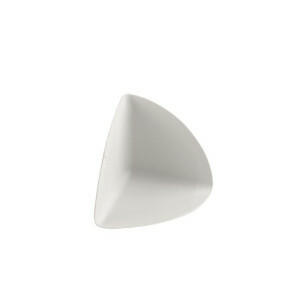 External conical PVC-P corner is weather-resistant and resistant to UV rays. 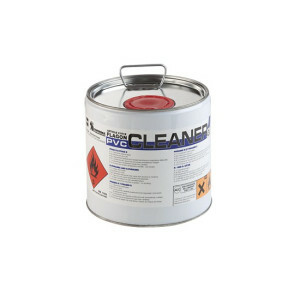 Finishing element for PVC membranes. 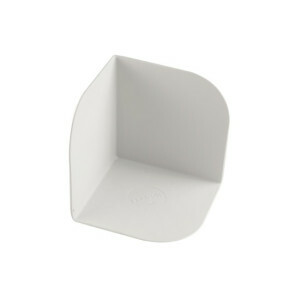 External wavy PVC corner is weather-resistant and resistant to UV rays. Finishing element for PVC membranes. 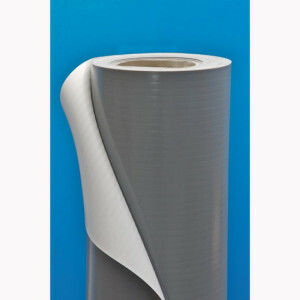 External PVC-P corner is weather-resistant and resistant to UV rays. Finishing element for PVC membranes. 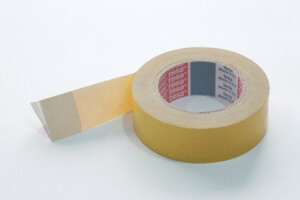 Internal corner PVC-P; weather-resistant and resistant to UV rays. The PERFORATED ZINC-PLATED BAR is a sheet of galvanized steel with perforated holes every 25 mm. 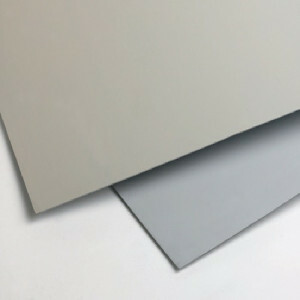 Zinc-coated steel sheet with PVC-P membranes, weather-resistant and resistant to UV rays.